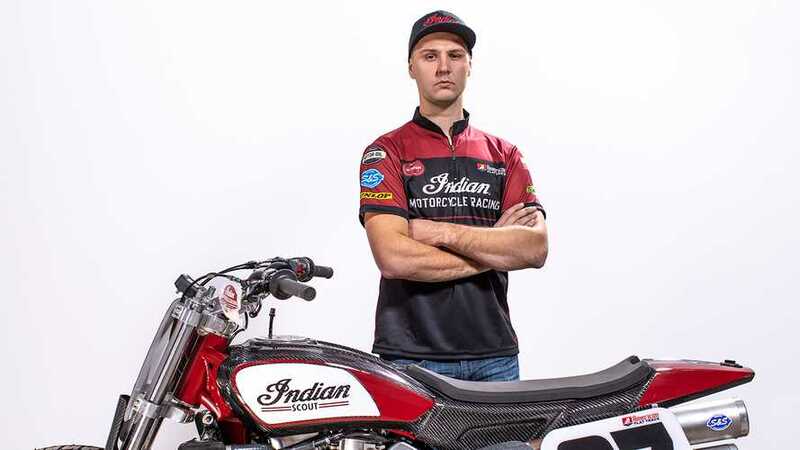 We chat with Indian's juggernaut. 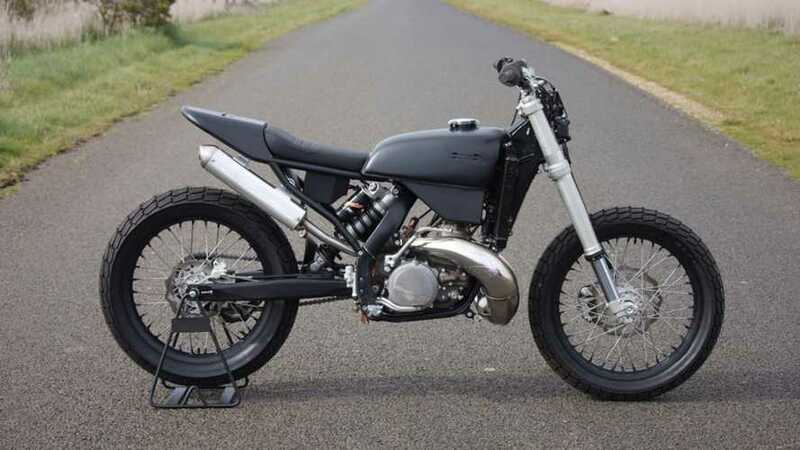 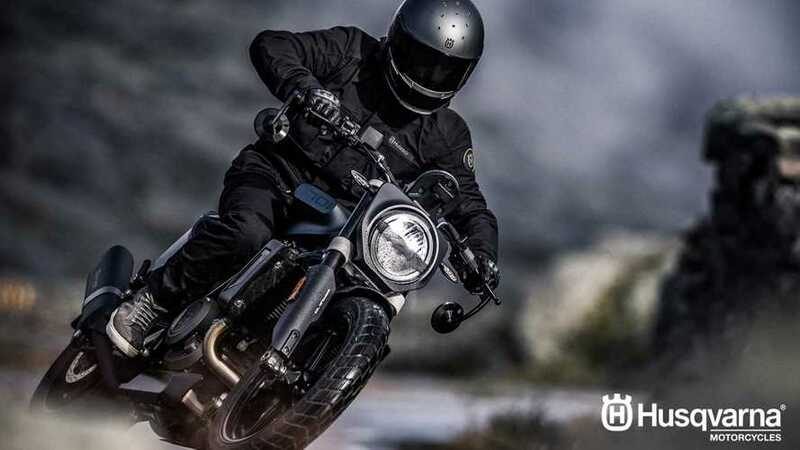 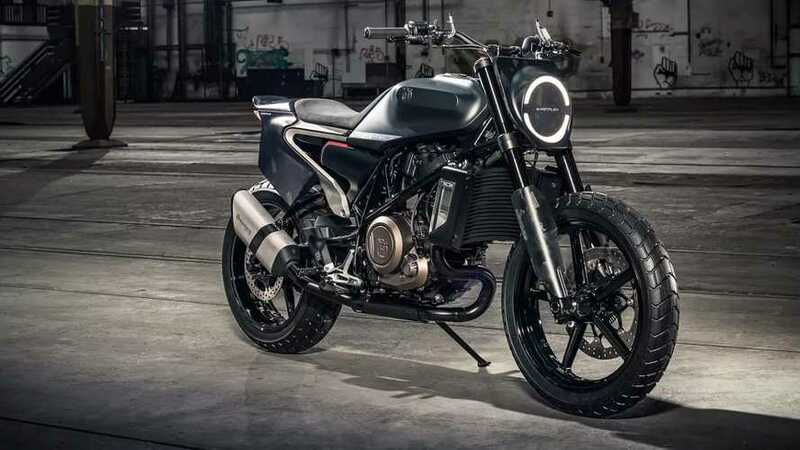 The Swedes have unleashed a flat track-styled blacked-out urban attack vehicle. 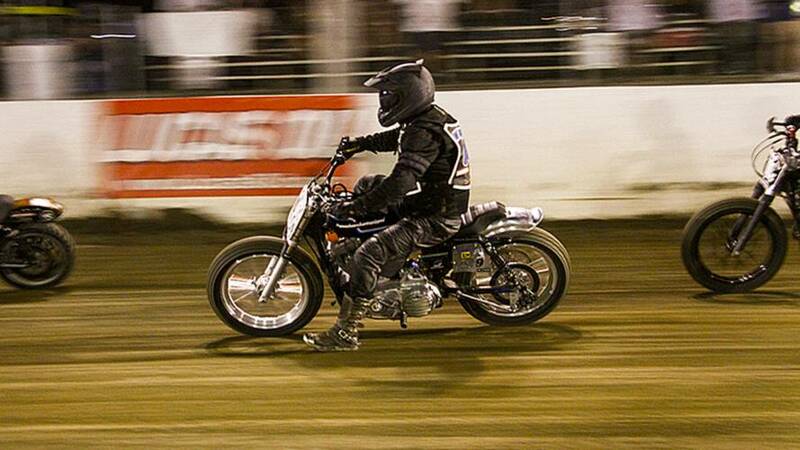 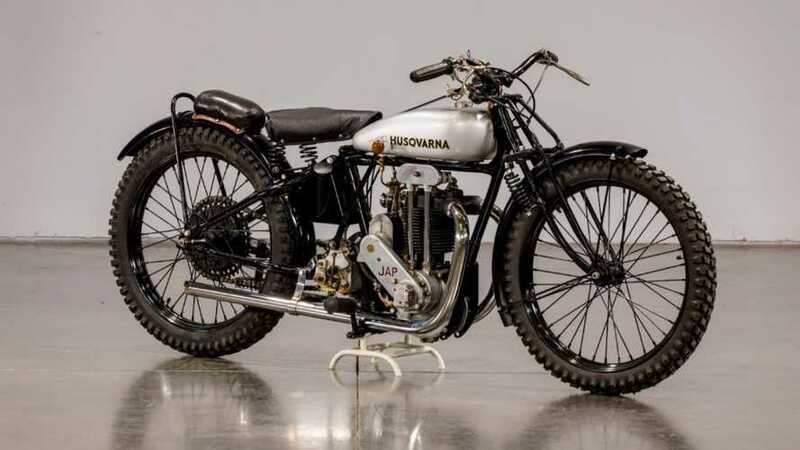 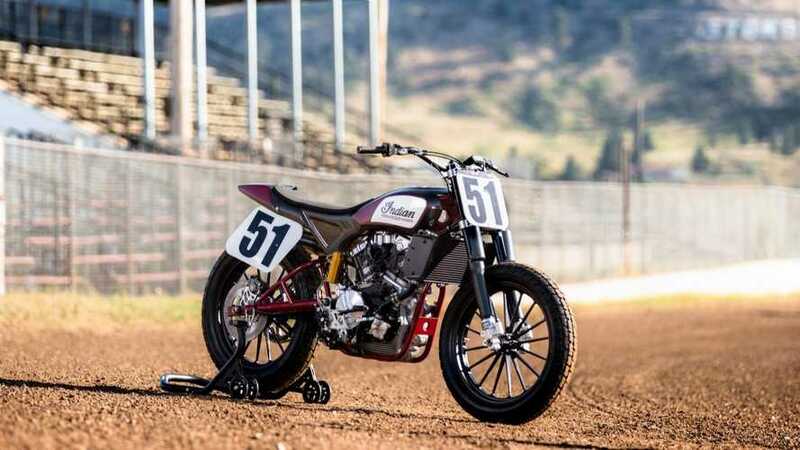 The customizer built two rather different bikes to honor the fallen rider. 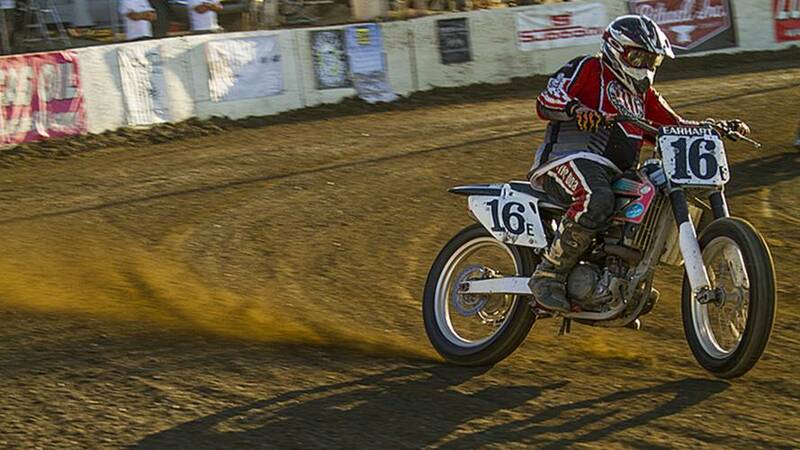 Dainese is playing in the dirt. 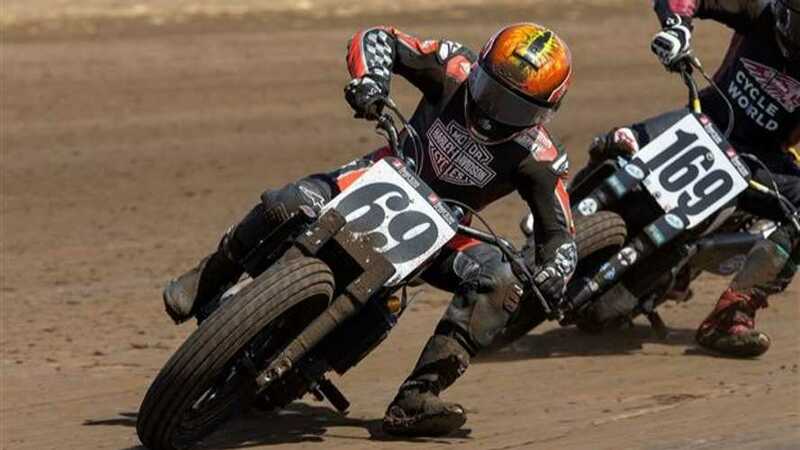 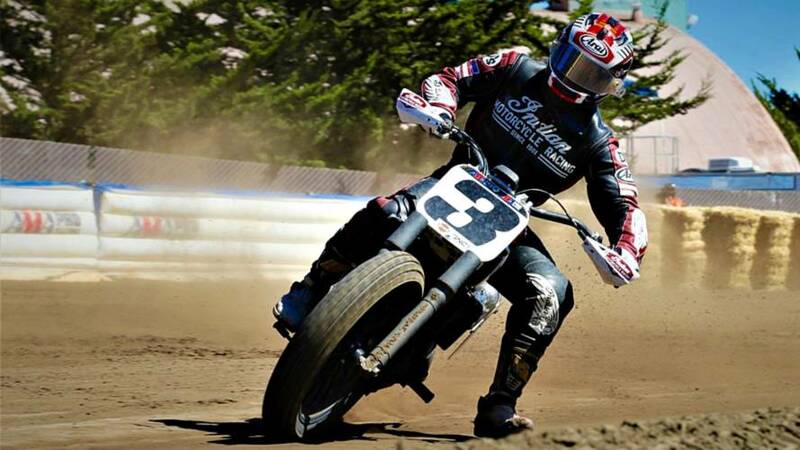 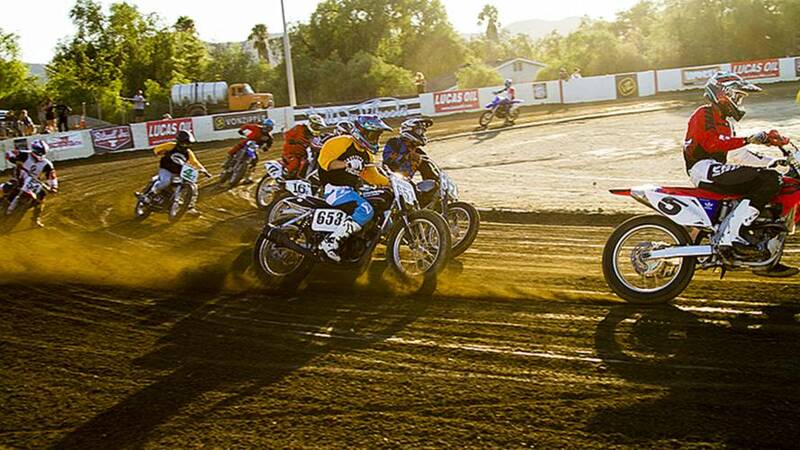 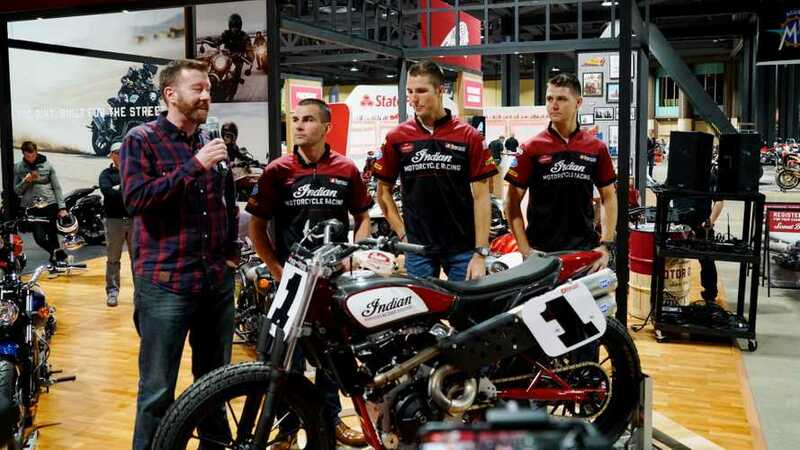 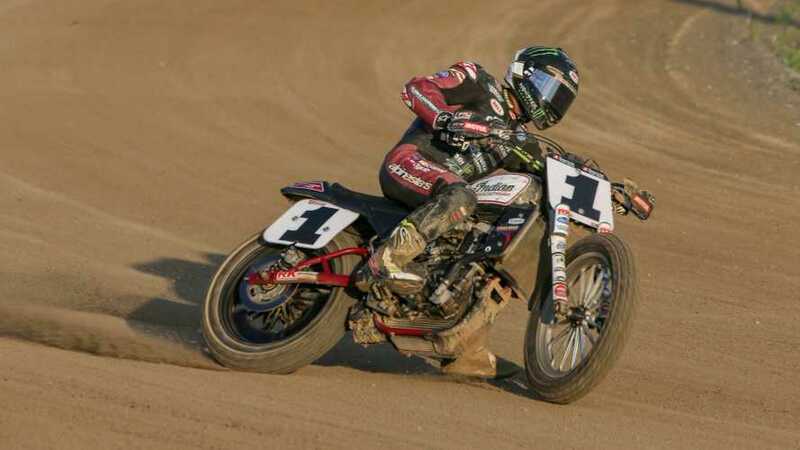 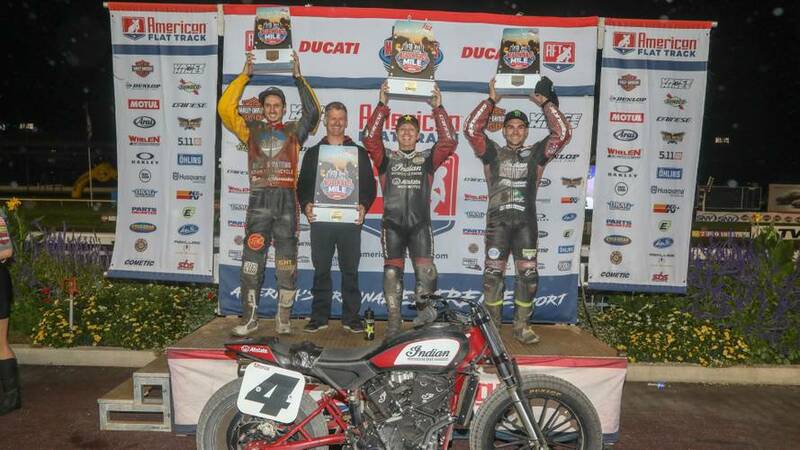 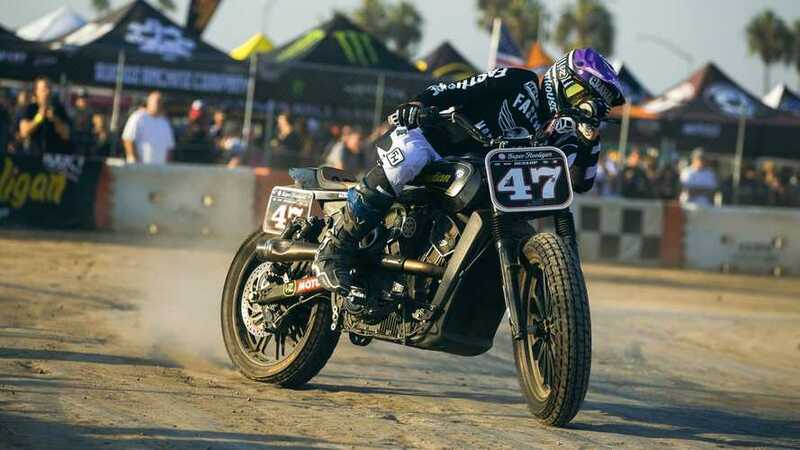 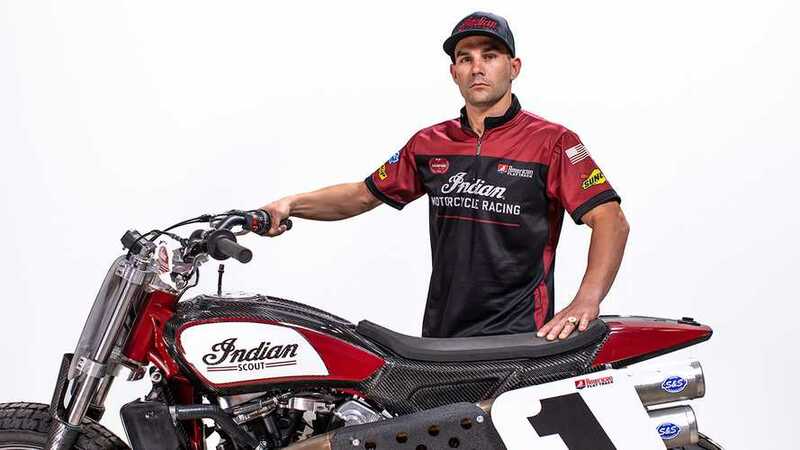 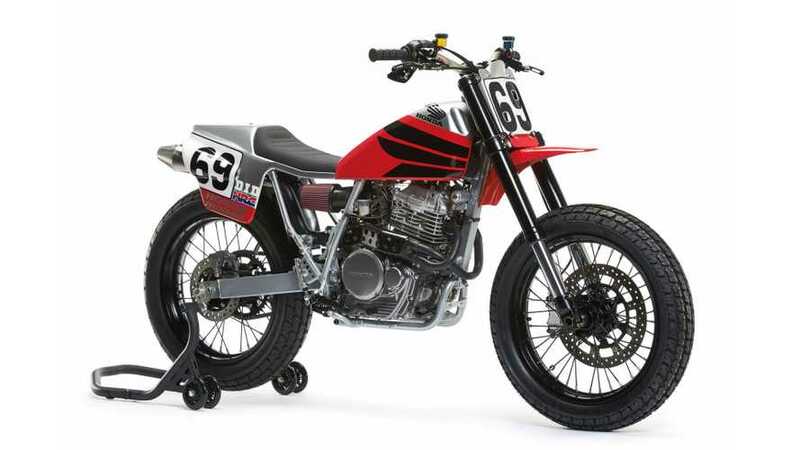 Jared Mees leads a revised Wrecking Crew with brothers Bronson and Briar Bauman.